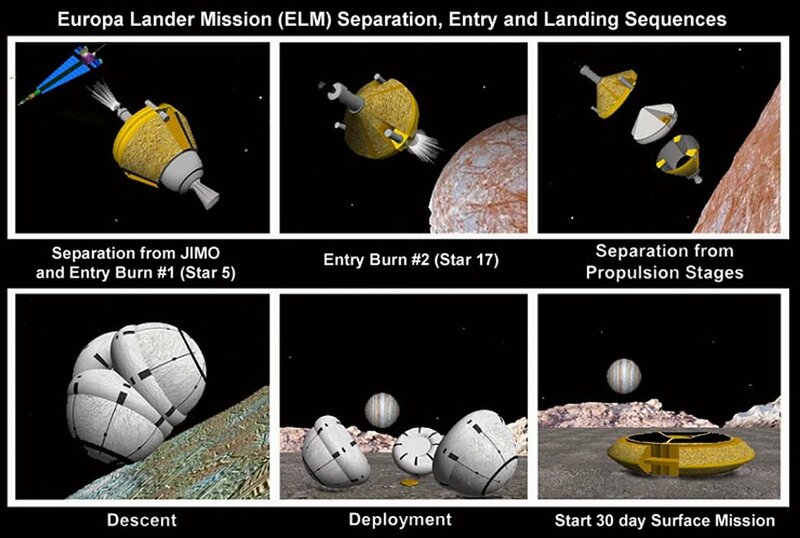 Thought you might be interested in the Europa Lander Mission plan once considered by NASA. Unfortunately, budget cuts made this mission unlikely. But not one to give up easily, NASA entered into discussions with ESA about a possible joint mission which they announced in 2009. 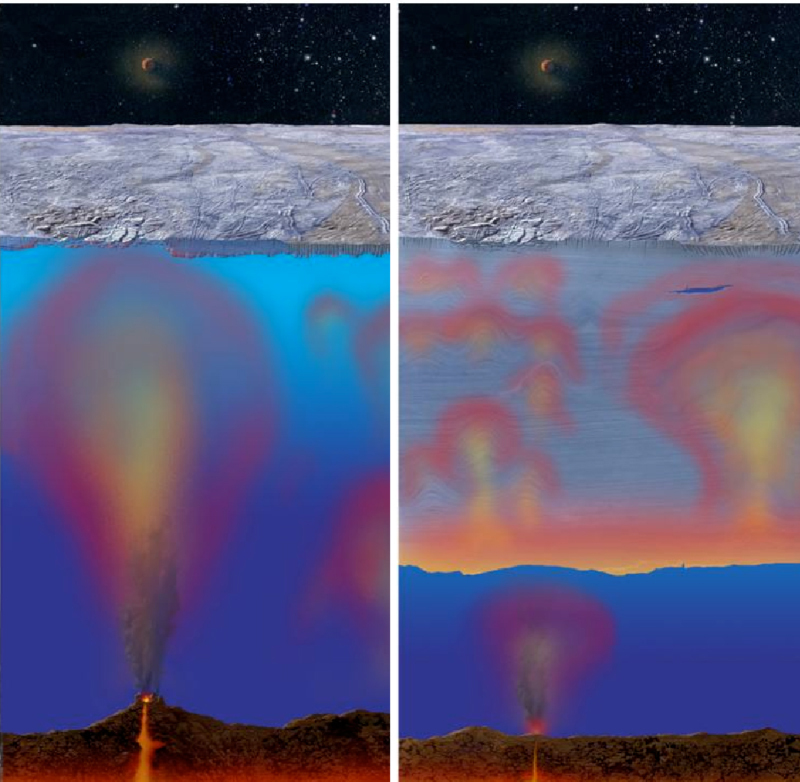 The Europa Jupiter System Mission [EJSM] would take a close look at Europa’s potentially life filled seas. Pretty amazing, eh? Just hope this mission happens…I can’t wait to find out if they’re right! I’ll keep you updated in future posts. And, as always Space Bloggers, your comments are welcome! This entry was posted in Destination Nine, Europa, Europa Jupiter System Mission, Galileo, Jupiter, Planets, Solar System, Space, Space Exploration, Space Game. Bookmark the permalink.